For wine-o-philes looking for something different, sommeliers these days will often direct those wine drinkers with a discriminating taste to a variety of wines they have known about for years. Those wines are from the country of Israel. The Holy Land might be known for religion, but more folks are making the trek to places like Golan or the Judean Hills to discover more than a religious experience. Wines the thing for these various regions now. Grapes have been a part of what is now the land in Israel for centuries. Some might even consider it one of the birthplaces of wine, so today it is no surprise that there are about 400 wineries in the country. With so much to choose from, it’s easy to find the perfect wine no matter what your taste buds require. There are five wine regions in Israel; Galilee-Golan, Shomron, Samson, Judean Hills and Negev. There are a variety of grapes, ranging from white like Riesling and Gewurztraminer, which are the most prominent, to the reds that include Syrah and Malbec. Explore these regions below and make a few stops of your own, as you learn that indeed, the best wine might just come from Israel after all. This area is nearby Jerusalem, in fact close enough to make it an easy day trip. The wineries sit on surrounding hills or in the valleys west and south of the city, and grapes are grown on the terraces of the valleys. The thin and stony soil makes it perfect for varieties that include Chardonnay and Merlot, and most of this wineries in this region are kosher. 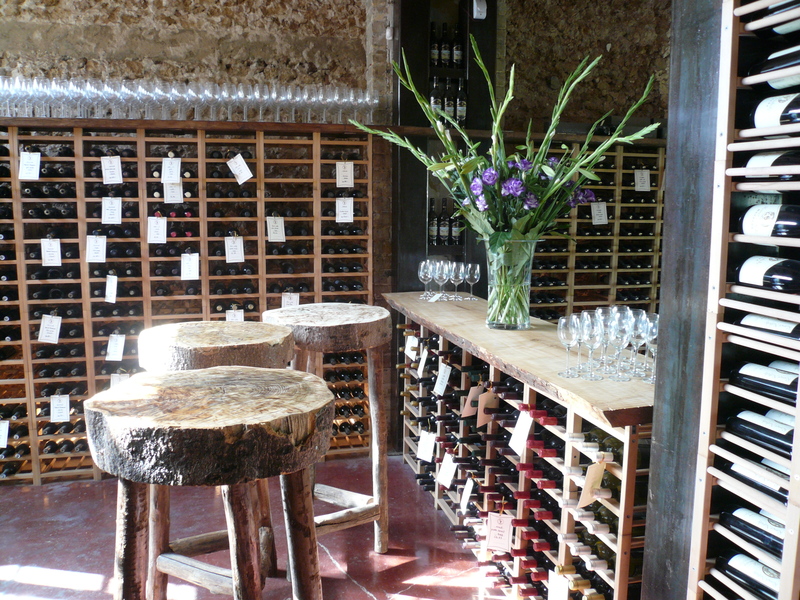 Visit Domaine du Castel, a boutique winery with an especially good Malbec. Wines are aged in 100% new French oak for 20 to 24 months. The Galilee- Golan region is north, in the country located just north of Nazareth. The region actually borders Lebanon too. You will find that the Upper Galilee is 2,400 feet and the Golan area reaches 3,600 feet, and for many, this climate makes it a favorite wine region. 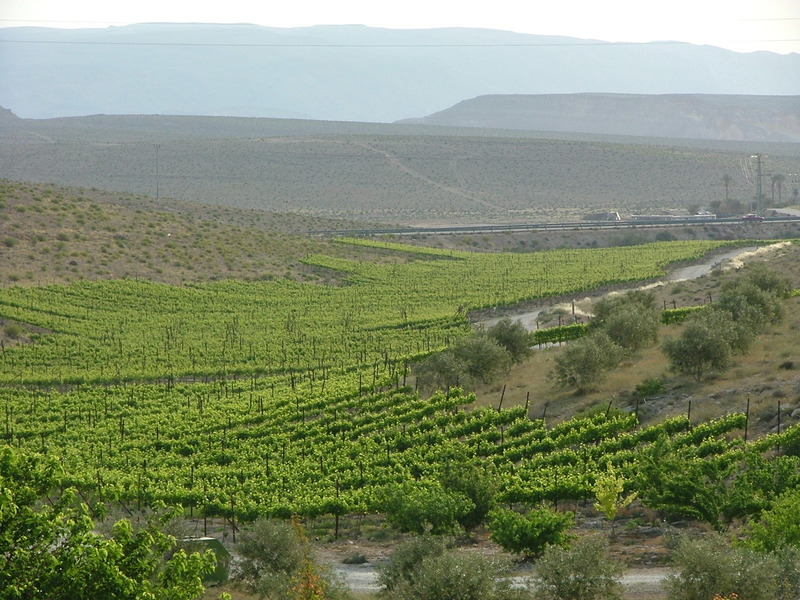 This area is considered the premium wine growing area in the country. It is here that you will find the largest number of vineyards and wineries. From large conglomerates exporting around the world to small boutique wineries, a “must stop” in this region is the Golan Heights Winery in Katzrin, offering a large visitor’s center to explore. The winery was founded in 1983 and today features the likes of Cabernet Sauvignon, Chardonnay or Reisling and even Syrah and Pinot Noir. Even with the Galilee-Golan region nipping at its heels with its number of wineries, Shomron is still the largest wine-growing region in Israel in land size. The region includes the Mount Carmel and Sharon wineries, which have been popular for years. Overall land mass stretches from the coast that is located south of Haifa to Tel Aviv. The region is home to over 40 of the varietals you’ll find in the country and it’s so close to the Mediterranean you can enjoy wine and the beach at the same time. Most wineries in the region can be found in valleys near the wine towns of Zichron Yaakov and Binyamina. What really makes this region prime for wine growing is the medium-heavy and limey soil, coupled with warm Mediterranean summers and cool winters. In this region, seek out Carmel Winery, founded in 1882 by Baron Edmond de Rothschild, owner of Chateau Lafite in Bordeaux, France. Grapes here are grown in the Shomron region and the wine is aged in oak barrels. If you don’t enjoy white, then try the Appellation Carigan Old Vines, a red that is grown from a vine in Zichron Yaakov that’s nearly 35 years old. It’s aged for 12 months in French oak barrels. The Samson region is located just south of Tel Aviv and the Central and Judean Coast. Wineries within this region are compiled into a small area, but grape growing thrives, with over 50 different wines offered each year. A fan of the peppery finish in my wines, this region is perfect for that taste, particularly in the Cabernet Sauvignon options. Soil here works well for growing a variety of grapes, with warm, humid summers and mild winters. Many of the wines produced at Carmel Winery in Shomron are grown in this region, but the perfect Samson winery stop is Segal Winery in the town of Ramle. The Merlot Special Reserve 2005 has been a big seller from Segal Winery – grapes were aged 12 months in American and French barrels and offer a peppery nose, balanced with a deep and rich flavor. This area of the Negev desert is another wine growing region in Israel, with about 60% of the desert being located within the country and bordering Egypt’s Sinai Peninsula to the Dead Sea in the east. Some might say growing wine in the desert is a bad idea, but the soil is a perfect blend of sandy and dusty, and temperatures hot during the day and cold at night are perfect. There are over 30 different wines grown in this region. Carmel Winery has vineyards in this area and you can find a variety of smaller wineries to visit. This includes Barkan Winery at Mitzpe Ramon with a wide range of choices, but a particularly good Cabernet Sauvignon. For wine, sure there are many places in the world to explore, but definitely count Israel at the top of that list.